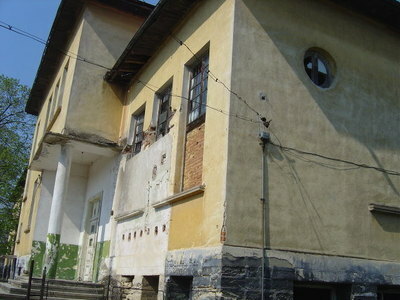 Property in regulation in the center of a village on 38 km away from Vidin is for sale. 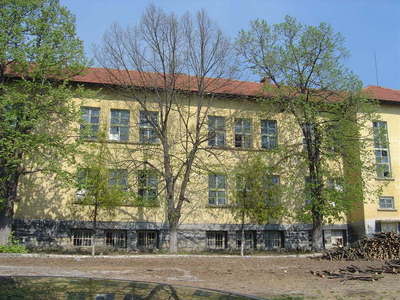 This spacious two-storey building was used as a school in the past. 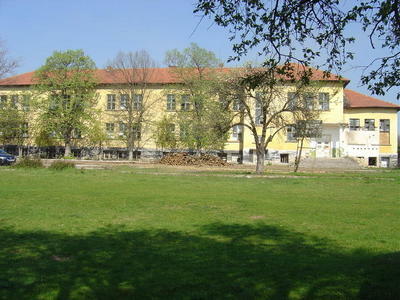 This offer provides real potential for long-tеram investments, because of important place that Vidin region takes. 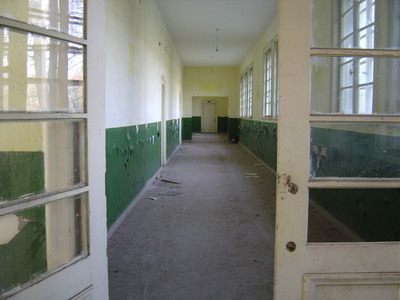 It is including in big European infrastructure projects and the biggest one of them second bridge between Bulgaria and Rumania makes this area attractive for business relations with other Balkan countries and member-states of EU. Plot size is 1200 sq m. On each of floors there are situated four big and three smaller rooms with corridors between them and inner stairs. 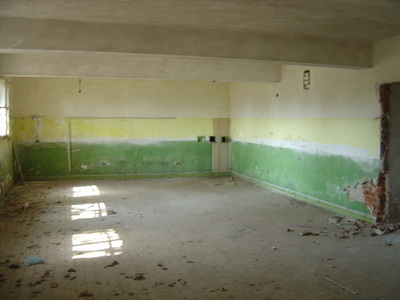 On first floor there is hall too, witch is 60 sq m. All rooms are with southeastern exposure. About half of this property has asphalt covering. All around the yard there is massive fence. In the plot, witch is 5000 sq m, there is another one-storey building and it is 200 sq m.
There is a dam on about 300 m away from this property. A peaceful neighborhood and nature beauty makes this district very attractive for development of tourism.